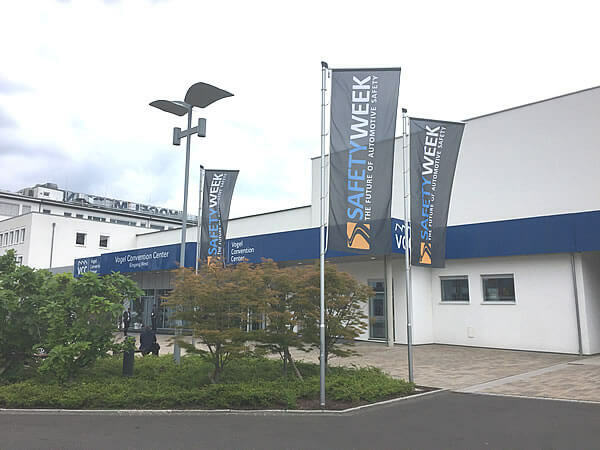 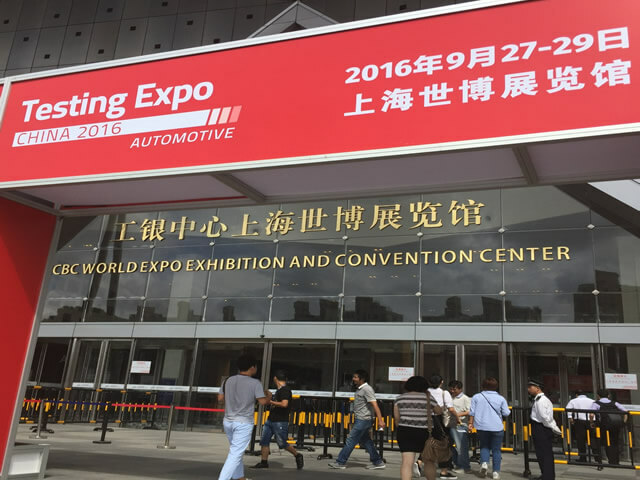 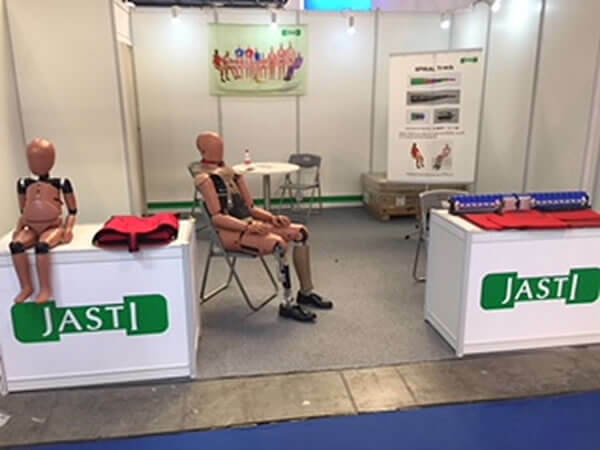 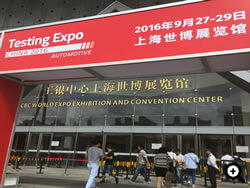 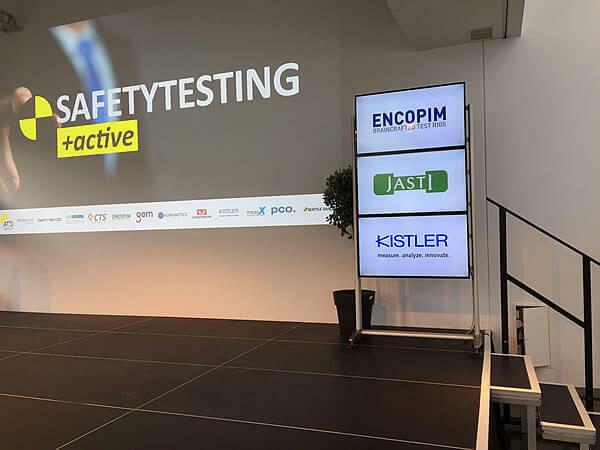 JASTI China joined Test Expo Shanghai from 27th -29th September at the site of Shanghai World International Exposition. 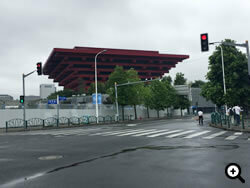 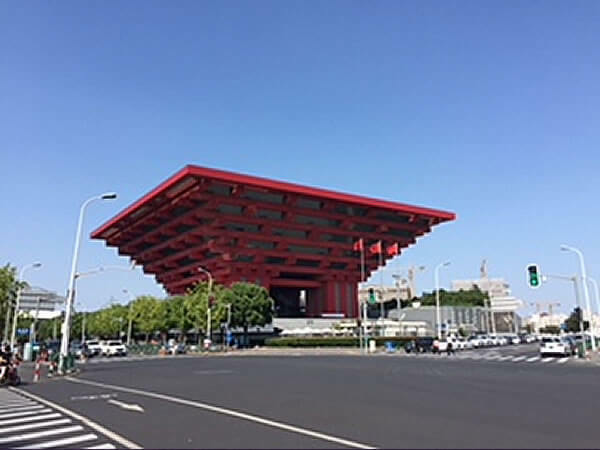 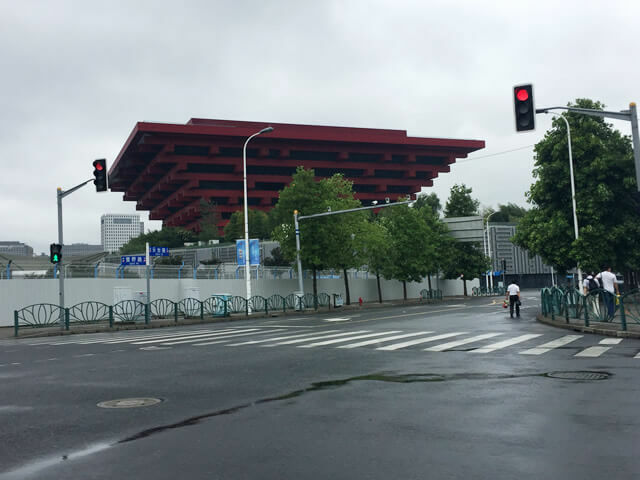 This year exhibition hole has been changed to the World EXPO site as shown below memorial Building. 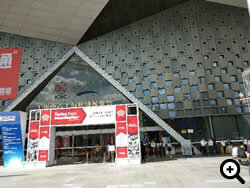 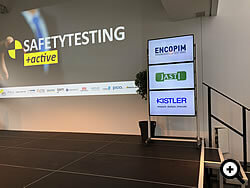 Other impressive Expo memorial buildings are used by BMW, Benz etc. 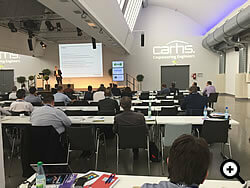 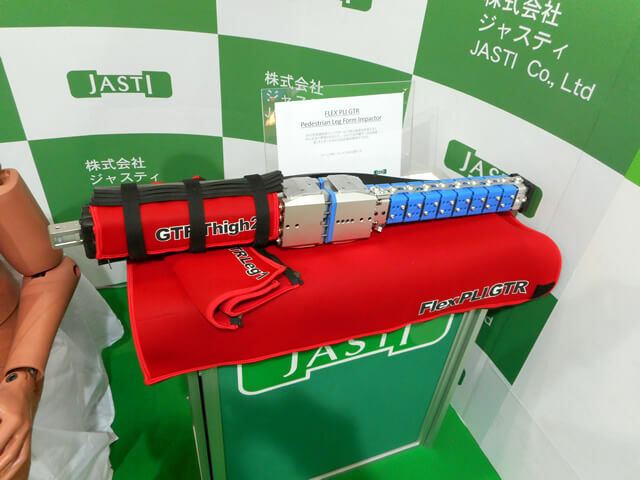 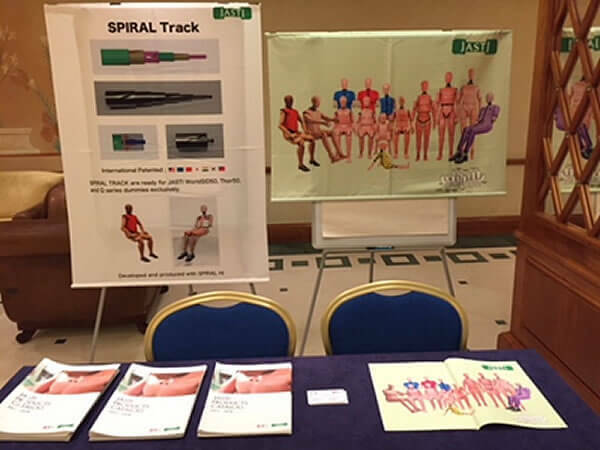 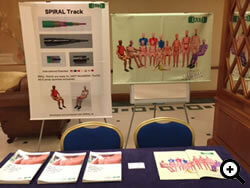 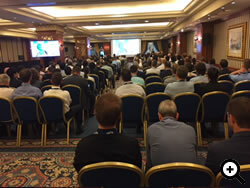 JASTI China Booth ; WorldSID50, Flex-PLI GTR, Ped. Impactor, FAA Chest Jacket, Ejection Mitigation(FMVSS226), FMH, etc. 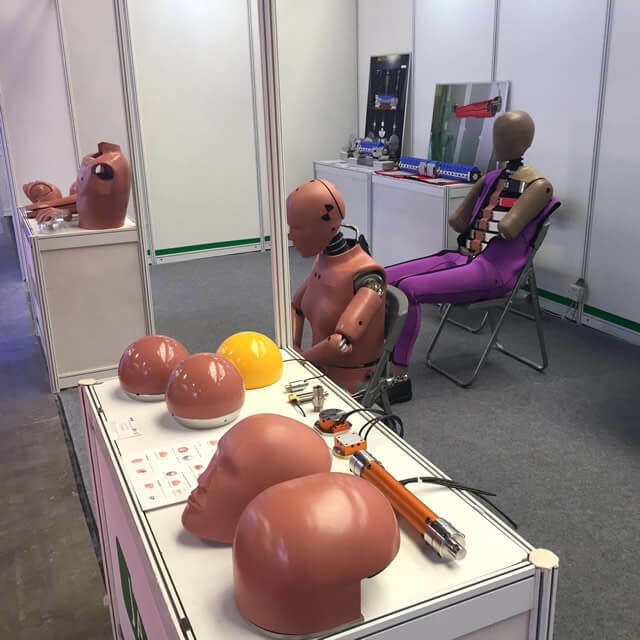 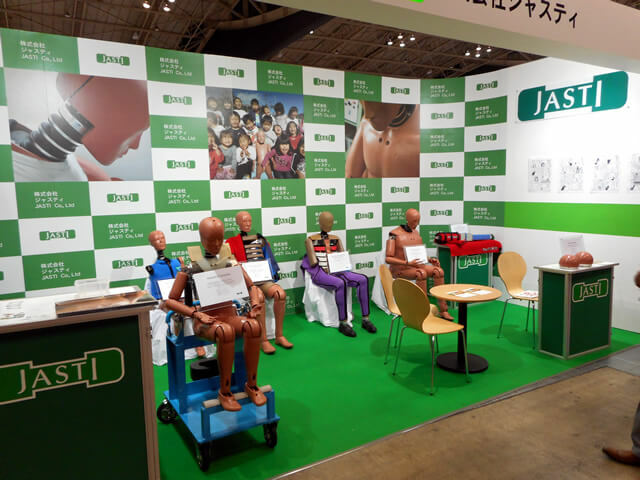 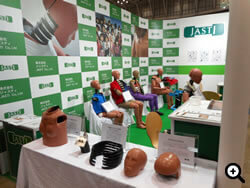 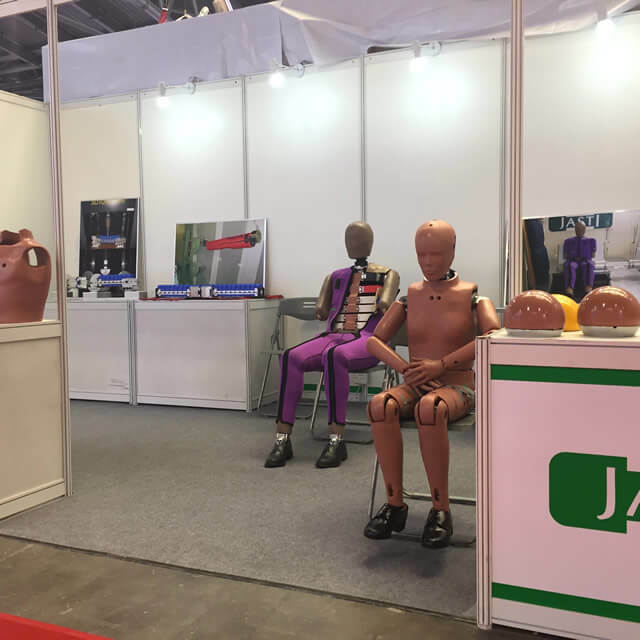 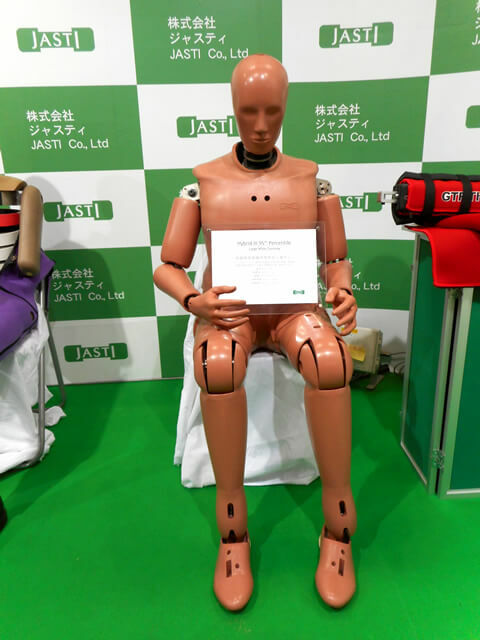 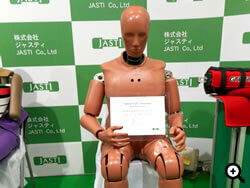 JASTI China exhibited dummies and Impactors as shown below. 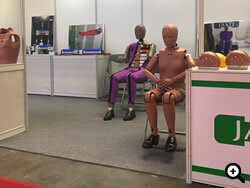 Many visitors from China, Korea, US, European at our booth.